Planning to opt for a week on 7 days yoga retreat in rishikesh, India at Buddha Yogpeeth? A yoga retreat program is basically opted by people worldwide because of several reasons including deepen their yoga practice and learning, get a nice break from daily hustle and bustle, get to know about yourself and your needs, exploration and in search of a real you and so. This retreat session will be about 6 hours in a day and there will be a right balance of yoga philosophy, yoga aasana, praanayama, meditation, yoga anatomy, and definitely a one to one question-answer session with the experienced yoga gurus in India so that every aspect could be clear to each one of them. It is also been regarded as the perfect opportunity to not only get out of your daily routine but also self practice under the guidance and supervision of yoga teachers. 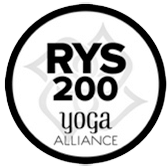 The duration of the yoga retreat will be 7 days and in the time span, an individual will definitely get time for everything from learning to practice to mediate to fun and enjoyment. The retreat session will help people in gaining strength and potential for sure and the major aim is to make them understand about yoga, yogic wisdom, and lifestyle considering both in a theoretical and practical manner. 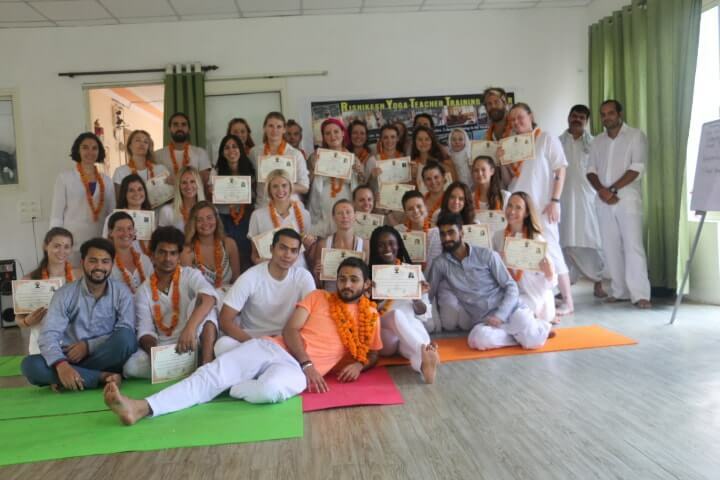 Want to understand more of the course overview in 7 days yoga retreat in rishikesh, India at Buddha Yogpeeth, one of the best Yoga school in India. 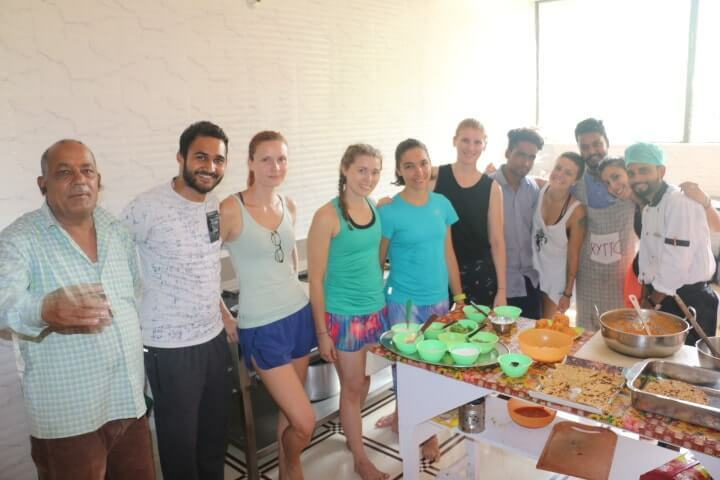 The 7 days yoga retreat in rishikesh, India helps people to stay away from hectic life schedule for a few days, learn about Yoga and meditation, and a way to continue living their blissful and happy life. The candidates will get a calm and homely like atmosphere in our ashram and the yoga retreat program is going to do wonders for your body, mind and soul. In 7 days, you will get a chance to acknowledge and learn about different yoga forms, meditation and practices. It really doesn’t matter, whether you have any prior experience or not or wish to take it to an experienced level, there is space for everyone in our ashram. Where Hatha yoga can help in bringing a sense of discipline into the soul and body, Ashtanga yoga can help in detoxifying bad toxins, organs and muscles of the body, and other forms could help in boosting the joy and happiness in your life and fill it with satisfaction, the retreat will be perfect to experience it all. There is plenty of space in our ashram to mediate and what could work the most than being amidst in green lush surroundings, calm environment, serene and peaceful sound of Ganges. Our yoga gurus will help you in learning how to meditate properly and attain self realization. Ultimately, it is the path to let go of all worries, tension, bad feelings in life and our teachers will put every endeavour possible in order to help students in cleansing their mind, having a control on their mind power that is not available to everyone. Simply follow up the rules and make every minute of your life worth living for! Feel free to get back to us with any query or enroll for the 7 days yoga retreat in rishikesh, India program with Buddha Yogpeeth. We are looking forward to hear from you.